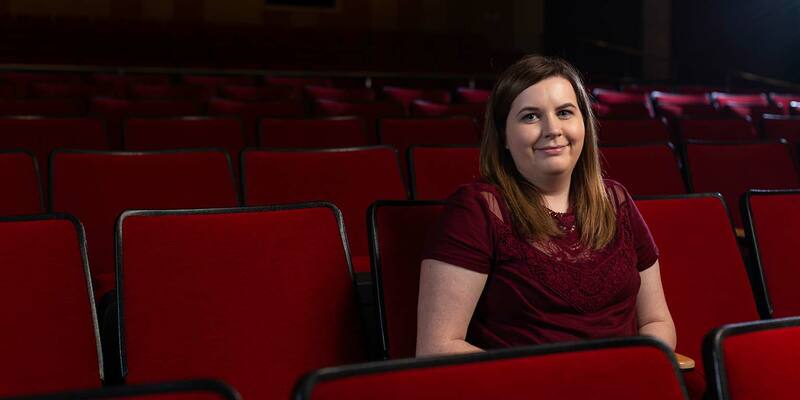 Third-year Tourism, Conventions and Event Management major Meghan Nowels knew IUPUI was home the moment she stepped into the Campus Center. "During the campus tour, I kept picturing myself on this campus, going to classes, and living in the dorms. I could see it all so perfectly in my head. When I toured other campuses, I just couldn't picture myself there. Something always felt a little bit off," said Nowels. IUPUI just felt right for Nowels, a Kendallville, Indiana native, and the university's academic programs sealed the deal. For a student pursuing tourism, convention and event management, as well as having a minor in philanthropic studies, Indianapolis provides an ideal urban backdrop. "It just made sense. Indianapolis hosts great conventions and events. I have had amazing opportunities to volunteer at some of these events, like the National Future Farmers of America Convention. Indianapolis is also home to the Lilly Family School of Philanthropy, the best school of philanthropy in the country. IUPUI was the right choice for me and I am so thankful I became a Jag," she said. Her favorite thing about IUPUI, though, is the huge and diverse selection of student organizations with which students can get involved. "Getting involved in student orgs really helps bring your college experience full circle," said Nowels. 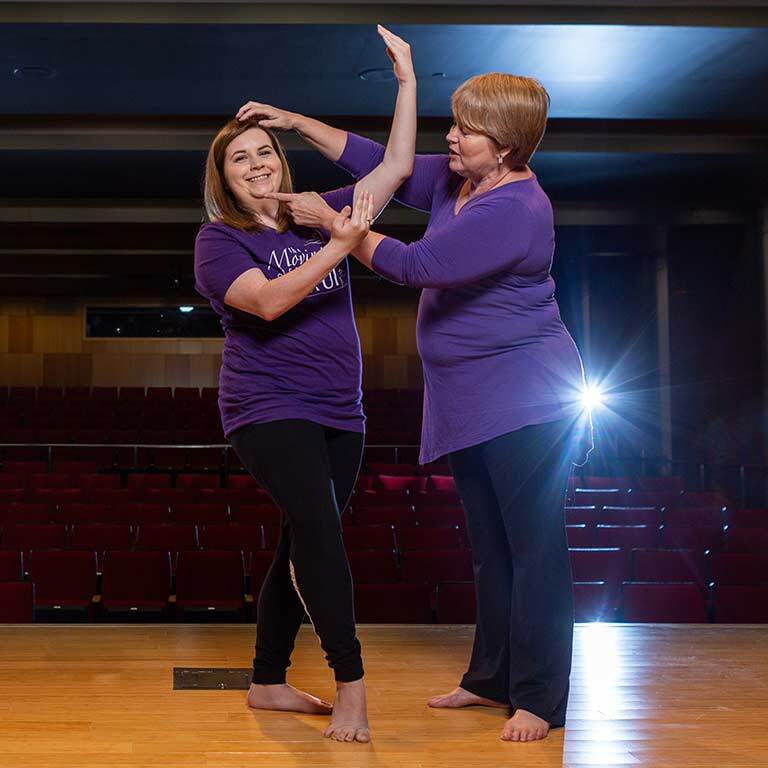 She found her home at The Moving Company at IUPUI, through which she has made lifelong friends and continued her love of dancing. "Meghan's passion for dance is evidenced in her work ethic, her commitment. When she moves, you can see her heart. As an officer for The Moving Company, she is an organizational ninja," said Paige Prill Craigie, Director of The Moving Company at IUPUI. Nowels is gaining valuable personal and professional development skills through her current role as president of The Moving Company. 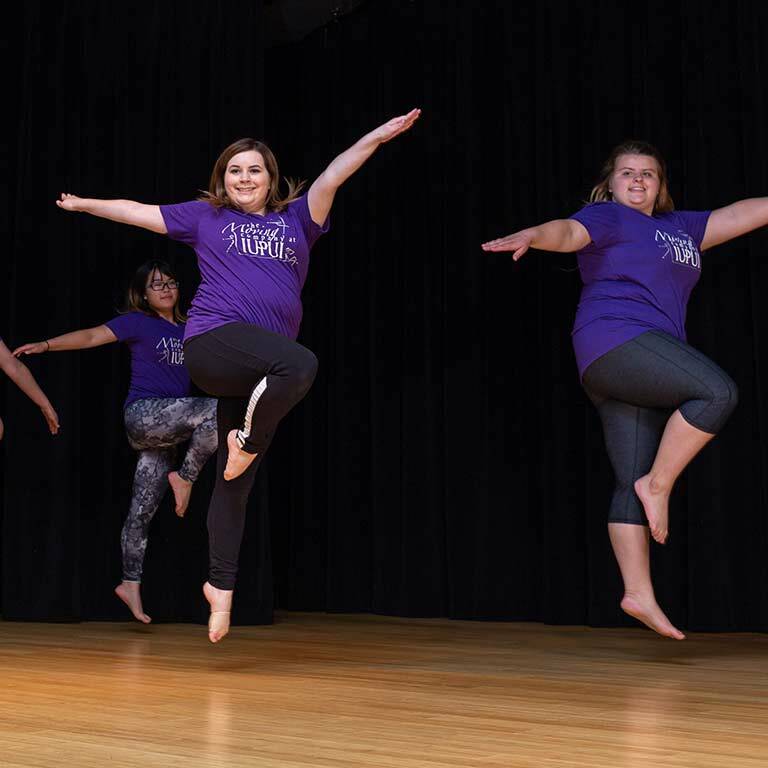 "My mission as the Moving Company president this year is to spread the love of dance across campus," she said. She's well on her way to accomplishing that. 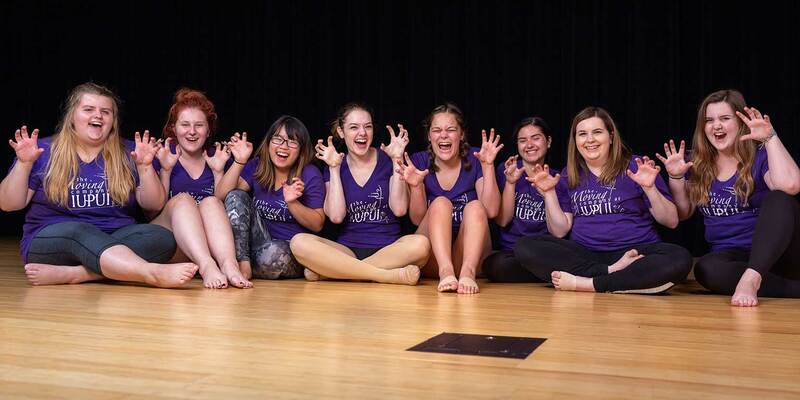 On behalf of The Moving Company, Nowels authored a Welcoming Campus Innovation Fund grant for "A Celebration of Dance," a collaborative project among all of IUPUI's dance organizations that will honor the art of dance through a series of workshops, demonstrations and performances. Mark your calendar now to attend this weeklong celebration and the Welcoming Campus showcase performance event on April 20, 2019!